NextHow to Become a Digital Marketer? So digital marketing huh! How interesting does it sound? Nowadays when you are surfing through the internet for a course, or a job like i did too. I mostly found the solution to do digital marketing. That made me wonder what is so great about it. Why are people talking about it so much. It’s like you can upgrade your resume if this qualification is added. So i thought why not give it a shot and maybe the importance and hype about it is for a worthy reason. And i believe i took the right decision. As per now i am at a good place. Working, having a good job and all it needed was hard work and confidence. I belong to a commerce field. So i never really thought it was something for me. Anybody having a basic knowledge of internet can do this. I learnt it too. But my experience doesn’t explain the hype about it. 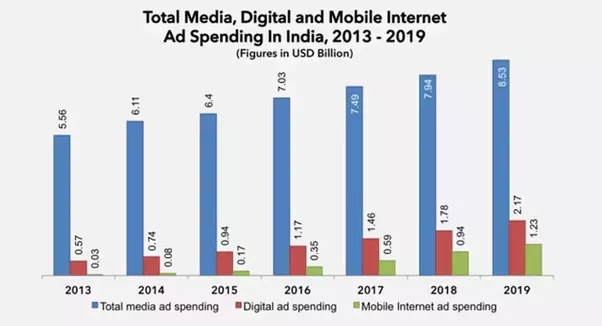 So let’s get into some details or maybe some facts to connect you with the idea of doing digital marketing. Generally when people are doing something they would want to know what will be the outcome. This is the most important part. Like what kind of job option do you have or where to look for those jobs. 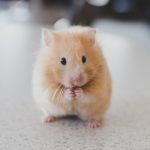 I am here to help so let’s begin answering a few questions that are generally put up. 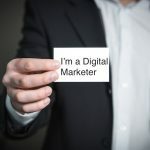 Can a person self learn digital marketing? Even though it may sound easier and maybe even more convenient in all the ways but having an one on one instructor is valuable since you can ask questions and practise while learning. There are institutes providing such courses. Here you can learn digital marketing in a very professional and efficient way. Self learning won’t give you the knowledge and experience you need to know about. It’s not like you are learning how to paint. There is possibility you can learn that by watching a video if you are really good at handling your brushes. But doing self learning of digital marketing will not bring any productive results at the end. I myself, tried doing this but i wasted my entire month and nothing was there that i achieved. Finally i had to go to an institute to understand things under the guidance of a professional. But sometimes during the course, as a practise you can surely start your own blog. And it takes barely few minutes for that. Don’t think about who will be reading it but just put your thoughts down. This means you are doing your research which is a great way to learn and gain knowledge about the market. How to get hired for a job ? Do you need to quit your current job to start off your career as a digital marketer ? No, do not quit your job just yet. It’s a competitive world out there, it never gets easy to get a job. So if you do not want to see yourself jobless, the probable best idea is to look for the job on the sidelines. Companies have certain criteria they need to fulfil in order to hire you. The only motive with which they interview candidates are how much can this person benefit there company. All they need is a competent person doing the job and earning profits for them. So this is self explanatory that you need convince during the interview that you can prove to be beneficial for them. Now to have a better job option it is important to have some industry connections. Do not expect yourself to get hired by just placing your resume on the opening job portals. The HR department prefers people from there network and if they do not find someone it’s only then they look for other experts. So the chances of getting hired minimizes. The solution here is focus on personal branding. This can be done by building networks, blogging, or even writing a columns. You can also offer to work for free. This will only increase your knowledge and experience along with confidence. Show companies what value can you provide them to grow. This will give a positive insight about you.This is not just for a digital marketing job but any job. Candidates get rejected because sometimes they get needy and only focus on what they can get, rather than on what they can offer. Your attitude describes your capabilities. So bring in a positive attitude and go for it. I say this with experience. I had done this and it worked for me. How to get the practical knowledge of what you have learnt ? This is simple to answer then been done. But it’s totally something you need to go for. Until and unless something is put to practice you will never know how it works or if it works. 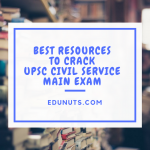 There are various institutes in Delhi, Hyderabad and many more cities but how many of them make sure that a student gets a practice of what they have learnt. Few institutes do not care how a student has gained from what is being taught. This is where you need to take the control. You need to practice on your own and try getting as much knowledge as possible. You need to move out of your comfort zone and meet people. And you can find such people in the events, workshops, meetups. Try to find what event is happening in your city and don’t shy away from speaking up there. Meet people, understand what’s going on in the industry. This is the kind of knowledge which will only help you to grow further and also help you build networks. Try to look for events on meetup.com, eventshigh.com etc. My first time experience to a event was very overwhelming. I wanted to learn and was not planning on giving up anyhow. So i went to a event in Delhi. I didn’t know how to interact with people there. Felt like i was not competent enough to speak with people probably coming from such experienced background. But i was not going to give up. I had to learn and move ahead in this field. So i spoke to a few people and it was one of the great experiences. I met some really smart people who helped me understand the importance of what i was learning that is digital marketing. These events and workshops surely do add to your knowledge. Don’t miss out on them. 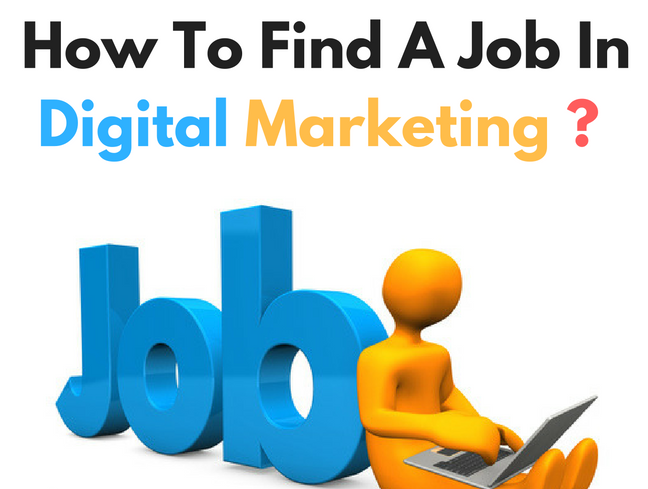 Where to look for jobs after digital marketing? If you have specialised in the course you can surely go for something high paid and more responsibility that is Digital Marketing Manager. Planning digital marketing campaigns, including web, SEO/SEM, emails, social media, and display advertising. Building and maintaining social media presence across all digital channels. Measure and report the performance of all digital campaigns. Bring in new creative growth strategies and optimize the spending on the campaigns. Create landing pages along with the internal team using strong analytical ability. Have knowledge about the emerging trends and technologies prefered by the customer. Digital Marketing Manager salary in India ranges from 20k to 25k as a beginner. 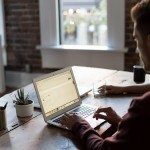 The candidate should be having full knowledge of the digital marketing technique and should be able to perform the task without any hindrance. This is another option that can be explored after the course. The candidate for this job should have a creative mind and more preferred if from a writing background. The content created should be engaging and should be able to attract the potential customers. Knowledge of up to date information of the market and technology is essential. 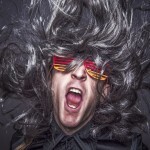 What a content marketer does at job? Design the content market strategy for the company. Creating an engaging content on regular basis along with the team involved. Optimizing the content based on the SEO and Google Analytics. Analyzing the traffic on the web. Sharing the content through various channels like social media. Improvising the content if required. Receiving the feedback from the customers and getting ideas to increase the customers engagement. Content Marketing Manager salary in India ranges from 10k to 15k depending on your level of writing and creativity. The candidate should have knowledge of the social media platforms. A good knowledge of the SEO and word press along the ability to work on Google Analytic. Excellent communications and writing skills. The ability to to predict the customer preference is also a great deal. The task of an Inbound Marketing Manager is to manage the conversion at each stage. They can create a strategy to attract customers through the content marketing. Both Content Marketing and Inbound Marketing are interrelated. 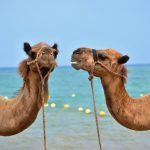 While the inbound marketer creates a strategy to attract customers using the Content Marketing, the Content Marketer concern is to focus on the execution of the strategy. Inbound Marketing Manager salary in India ranges from 10k to 15k depending on the number of years of experience. Social media marketing is one of the areas requires expertise to handle. Even though the Content Marketer does the task and publishes the content on various social media channels. But for a paid advertisement the experts are needed to interfere. So this requires Social Media Marketing Experts. Design and implement the social media strategy. generate, edit, share engaging contents. Communicate with the followers and answering their queries, on a timely manner. Stay up to date with the technology and trends. Try to create as much brand awareness as possible. You should have a good communications skills and should be able to express the company’s views creatively. A good knowledge of SEO, Google Analytics, and Keyword Research. 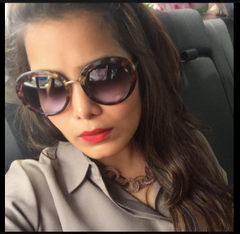 Social Media Marketing salary in India ranges from 20k to 30k and goes higher with the years of experience. As a fresher company mostly hires as an intern to get you the experience required. The Search Engine Marketer manages all the paid search campaigns on google, bing, or any other search and display marketing engines. A successful SEM specialist manages all the paid search budget and works with the SEO and the marketing team to achieve maximum traffic on your website. Identify the trends, collect and analyze the data in order to get maximum ROI in paid search campaigns. Managing all the campaigns expenses and making sure it stays on budget. Tracking, reporting and analyzing the websites analytics and PPC campaigns. Research and analyse the competitors advertising links. Optimizing the landing pages for the paid Search Engine Marketing campaigns. Search Engine Marketer salary in India ranges from 10k to 15k.The salary also depends on the number of years of experience. The job of an SEO involves keyword research, using the Google webmaster tools, getting pages indexed and so on. SEO can get free traffic from Google instead of spending money on Google AdWords Campaigns. Analysing the website analytics and PPC initiatives and campaigns. Managing the campaign expenses, staying on budget and estimating the monthly cost. Research and implement the keywords. Work with editorial and marketing team to drive SEO in content creation and content programming. Brings the changes to website content, linking and other factors to improve the SEO. Search Engine Optimisation manager salary in India ranges from 15k to 20k. Conversion Rate Optimiser is measured by the number of customer, completed the transaction divided by the number of visitors on your website. Managing the lead generation forms, optimise the landing pages and website call-to-action. Collaborate with the teams responsible for blogging, email, social media, in order to optimize each conversion path. Increase the conversion rate and bring marketing qualified leads for the sales team. Optimise the lead to customer conversion rate. The Copywriter helps the SEO write a better Ad copy, helps the social media manager post better words on social media channels and also the content team deliver a good content. Copywriters are responsible for text on the brochures, billboards, websites, emails, advertisements, catalogs and more. Copywriting is all about getting readers to take action. A successful copywriters does not need to have a college degree or a high school certificate. The only knowledge required is computer and internet. Copywriter salary in India ranges from 20k to 25k per year depending on the years of experience. There is always pros and cons of doing anything. So as a person looking for job you can always explore the idea of entrepreneurship. Let’s talk about the good and bad of doing a job. Fixed salary at the end of the month. Chances of increment and promotion depending on the employees work efficiency and companies success. Group task are given. This gives a chance for the employees to show their leadership skills and team work abilities as well. Working for a certain company can be a good platform to increase contacts and networks. You can get yourself trained to master the working experience. These were the few benefits of doing a job. Increasing competition makes it really difficult to survive in the market. Companies only want to hire experts and experience employees. Everybody is working to achieve promotion or increment in a job which sometimes sort to some kind of politics in the company. It’s sometimes is not easy to survive this and work in such a environment. Sometimes the employer may be too focused on the big issues and therefore may not recognize the deserving candidate for promotion. Your ideas may take a while to be implemented no matter how great they might be. This was just an insight of how doing a job can be good and bad. You might be lucky enough to land a job that provides more pros and cons. There is possibility of anything expect working hard will always be the priority. Let’s now look at the chances of working as an entrepreneur. As a startup it’s never easy to make your presence in the market. You will face success and may be even failure. There are certain advantages that can be enjoyed by a person having their own business. Secured jobs since your are the boss and nobody can fire you. The more hard work you put in the profit margin is better. More exposure since in a job you are working under one area. Secure and satisfied on the mental grounds. You feel satisfied when you are able to do what you like and also on flexible timings. It’s risky and challenging. You can lose all your investment or may gain profit too. You need to set up a capital before beginning a business, and sometimes even sort to taking a loan. There is chance your business may not flourish instantly or continuously. Sometimes during the times of business running into losses can make you bankrupt as well. Workload is extra with no extra pay, since you are the boss. The certain business obligation can also affect the capital and profit of the company. So it is obviously not easy, it needs a lot of hard work. But their is always a risk involved which can’t be avoided. With the possible increase in the number of internet users, digital marketing has a great scope in near future. 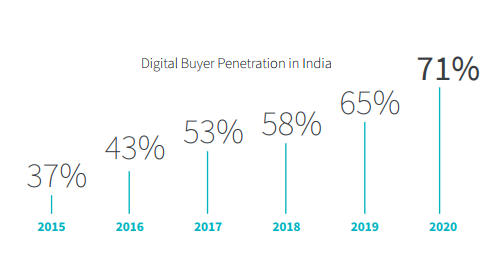 The internet users in India is rapidly rising.The internet users in 1995 were only 1% which increased from 1995 to 2013. The 1st billion was reached in 2005. The reports estimated it to be 500 millions by the end of June 2018. It has risen by 11.34% from 2017 to 2016. Over half the world’s population is online. In urban India the estimates are 295 millions, in 2017 with a rise of 9.66% from 2016 and in rural India the estimates are 14.11%,186 millions in 2017. Number of internet users in 2018 – 4.021 billion, up with 7% every year. 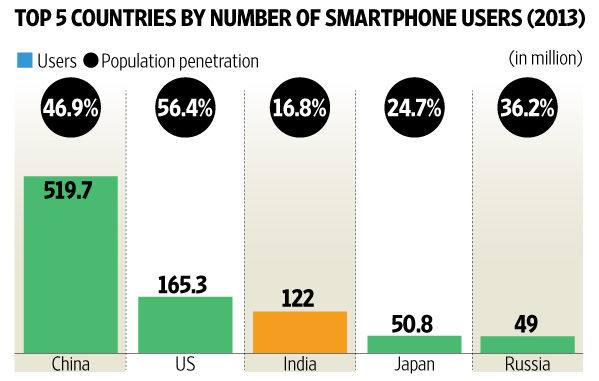 Internet users are driven more by affordable smartphones and mobile data plan. More than 200 million people get their first mobile device in 2017, two third of the world’s population i.e 7.6 billion have a mobile phone. Mobile phone users 2018 – 5.135 billion, up with 4% every year. Social media users have grown rapidly. There are almost 1 million new years everyday during past 12 months. There are around 3 billion users of social media. 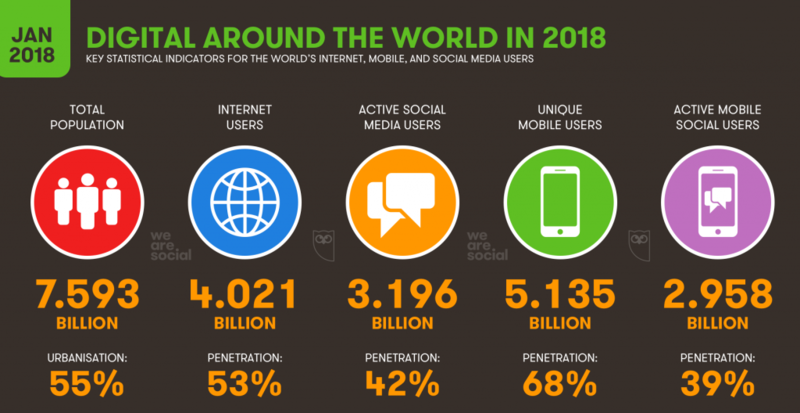 Social media users in 2018 – 3.196 billion, up with 13% every year. An average users spends around 6 hours each day. 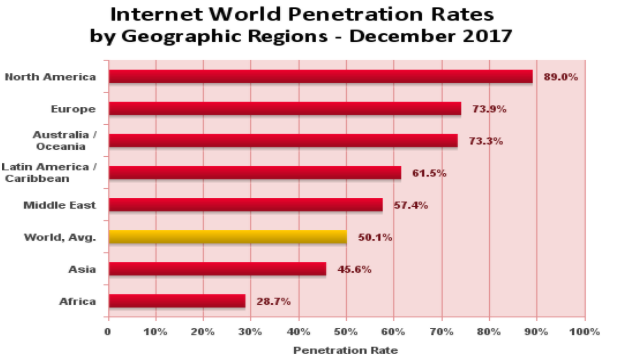 The internet penetration rate is high in North America by 89%, followed by Western Europe with 87%. The Global average penetration rate was 51% and increases from 35% in 2013. 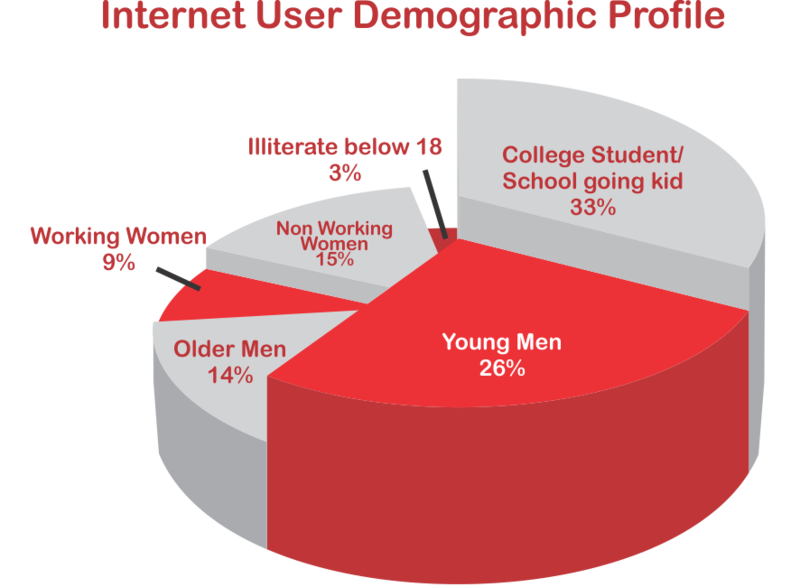 The internet users as per the gender and age group. 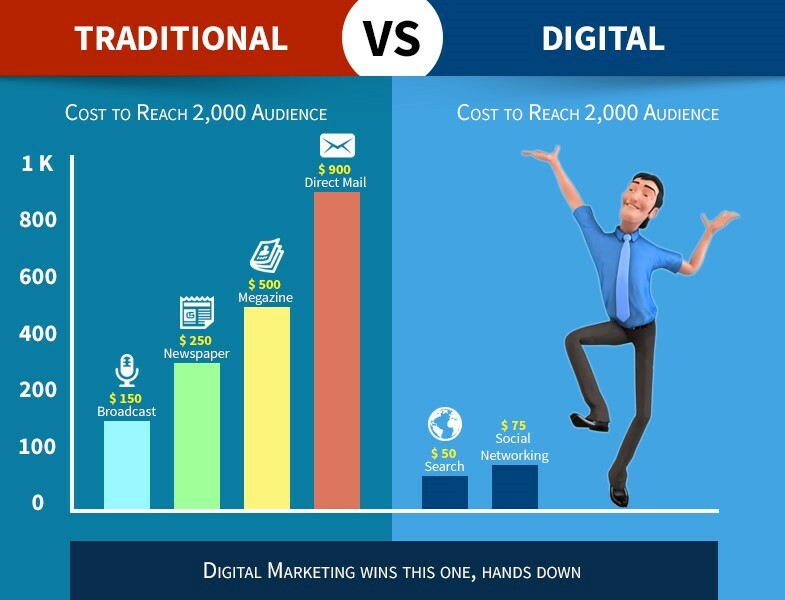 There has been a hype about digital marketing. The scope is really high and the job opportunities have also risen. Their is a possibility of around 20 lakh jobs availability by the year 2020. Facebook and Google are planning to open campus in Hyderabad, India. Whether it’s a big or a small company, all are heavily investing on digital marketing. Companies have been looking for efficient digital marketers to bring better strategies into their companies.Therefore developing your skills in this area will give you competitive advantages. Since it is quite difficult to land a digital marketer, people having experience in this field will have an upper hand. Your resume will hold a better place while looking for a job. Few companies are also willing to pay extra for these services. 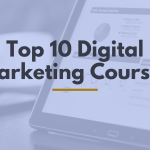 One does not need to be in a particular field to be a digital marketer. A person from any field can learn this. There are various segments that can be chosen from. A person can chose a niche and follow it to become efficient in it. And if you prove efficient enough then sometimes even the institute you studying from may hire you as well. As a digital marketer you can work for a company, or even an agency providing these services. There is also the option of entrepreneur or working as a freelancer by providing as a digital marketing services as a independent consultant. Since everything is getting online, it’s important to make an online presence to face the market and competition. So, all i can say is few years down the lane digital marketing is going to rise and will be considered one of the packages companies will be looking to hire.Starting a course now will take you to a top level in few years forward. Learning new ways of marketing everyday. Sounds good. Thanks for the sharing useful information. That is great post !! Thank for share information … any one looking of digital marketing training institute then got information which one is best … but not mention about these institute is based on where ?? ?